Imagine transforming your profile and eliminating that stubborn belly fat in just one lunch hour. You no longer have to just imagine it – you can achieve it with the innovative SculpSure™ body contouring treatment. Body contouring is a treatment option that addresses trouble spots of fat that are difficult to lose through regular diet and exercise. The procedure is called contouring because that’s exactly what it does to your body – it enhances your natural profile by addressing bulges of stubborn fat. SculpSure laser treatments are powerful enough to eliminate fat in these areas, and also gentle enough to treat fat deposits under the chin. The SculpSure laser system uses heat energy to target fat cells below the surface of the skin. These cells absorb the energy and causes their temperature to rise, which effectively damages the structure of the cell. This results in the cells being permanently destroyed and your body responds by eliminating them as waste without additional treatment. Over time, dead fat cells continue to leave your body and your profile begins to show noticeable changes. 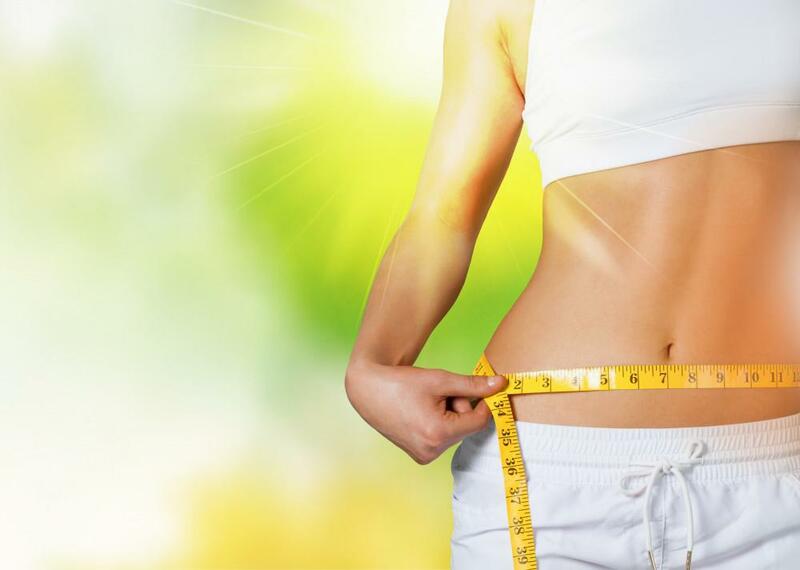 You’ll see a slimming of your figure and a significant difference in the amount of fat in the treatment area. It may be surprising that a fat loss procedure can be done without anesthesia and quickly, but these are exactly the benefits SculpSure laser contouring offers. Treatments take less than 30 minutes, during which time you lie back and relax while the system destroys your fat. Immediately after treatment, you can go right back to work or your usual activities without any downtime or limitations. In fact, treatment is an ideal option during your lunch hour because it won’t interfere with the rest of your plans for the day. Outside of some mild redness in the treatment area, there’s no evidence you underwent a laser treatment. One of the biggest benefits of SculpSure body contouring treatments is that once you achieve your fat loss results, you can enjoy them for the long-term. Once fat cells are destroyed, they can’t grow back. To maintain your results for many years to come, you should follow a healthy diet and a daily exercise plan to prevent the remainder of your fat cells from enlarging. For many people, the slimming results of SculpSure treatments are a great motivator to adopt a healthier lifestyle and keep your body slim and healthy-looking. When you’re ready to address hard-to-lose fat deposits that affect your confidence and self-esteem, contact Dr. Rosen online or by phone. You can get started on your journey to your desired body without lost work time or surgery.